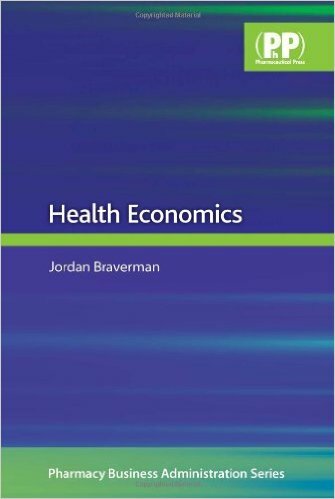 Book Reviews: This book was written in response to the obvious need for a scientifically based text on the evidence for the use of nutraceuticals for the prevention and treatment of important disease states. The use of nutraceuticals is by now an established complementary therapy, with a few being used as if they were conventional pharmaceuticals, and a number of others being purchased and used by the general public as self-medication. Although nutraceuticals are constantly discussed in the media and freely available, comprehensive knowledge concerning their activities, mode of action and safety is not yet widely available. 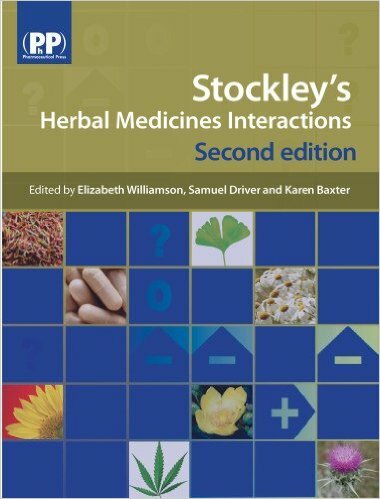 The main aim of this book was, therefore, to explore, discuss and possibly substantiate claims that a number of nutraceuticals can actually treat or prevent the underlying causes of disease. The major change in this text with respect to the previous book is the inclusion of soy and tea. Over the last 10–20 years a body of scientific and medical literature has been published concerning the proposed health benefits of soy and tea products. This weight of evidence, still increasing annually, has determined that any text on the subject of nutraceuticals takes into account commercially available products from these two sources. At the time of writing (2006) it can be said that roughly 20–30% of all studies and reviews on nutraceuticals are derived from these two supplements. 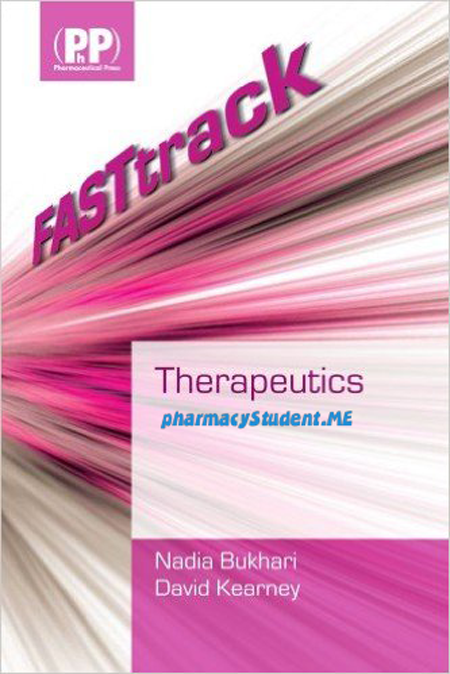 Most information is summarised to allow readers to refer to data on the large number of nutraceuticals currently available; some are the subject of vast numbers of clinical trials and scientific publications, while others have only been described in limited published data. 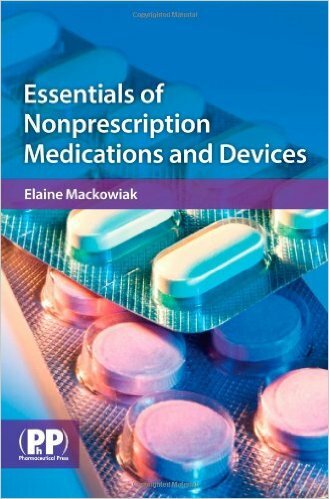 Some of the information has been published recently in peer-reviewed articles (for example in Nutrition or the Pharmaceutical Journal and business related science journals) along with chapters in books, and a chapter in the Encyclopedia of Pharmaceutical Technology. These publications were often in association with co-authors, and are referenced in relevant sections. 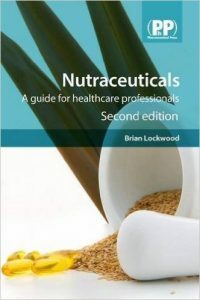 Over the last 3–4 years numerous publications have appeared on the subject of nutraceuticals, and it has been an ongoing task to keep updating sections in this book, with references up to mid-2006 being incorporated. Inevitably a number of articles will have been superseded by more up-to-date studies during the publication process. Nutraceuticals: A Guide for Healthcare Professionals free pdf download, Nutraceuticals: A Guide for Healthcare Professionals free download.